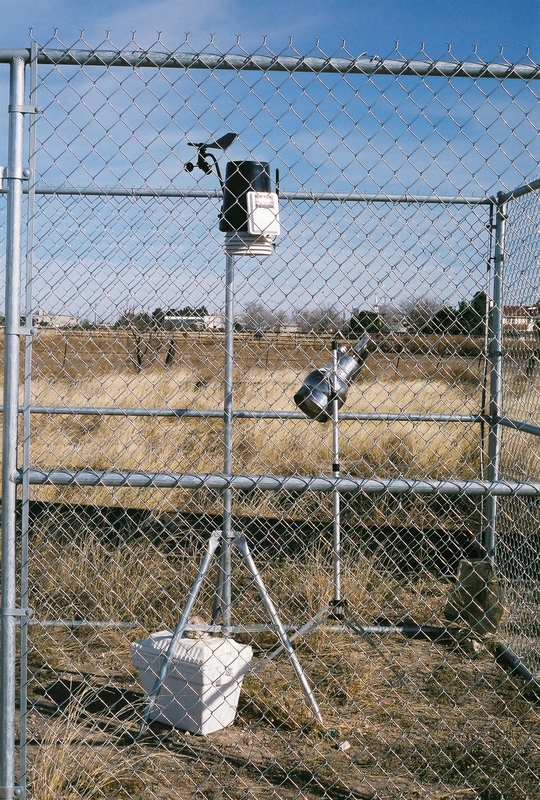 A project was undertaken to collect and analyze ambient air samples in Hobbs, New Mexico for the purpose of evaluating chemical exposure problems related to individuals in the Westgate Subdivision. The initial work began in October 2002 when the first phase of sampling began. A second phase occurred in February and March, 2003. The third phase began in October 2006 and ended in February 2007. During the third phase, ambient air samples were collected over a period of about four months at one site in the Westgate Subdivision and at another site approximately two miles northeast of Westgate. Click here to view the ambient air concentrations of benzene found in Hobbs. Click here to view the ambient air concentrations of toluene found in Hobbs. Click here to view a photograph of an ambient air sampling device.